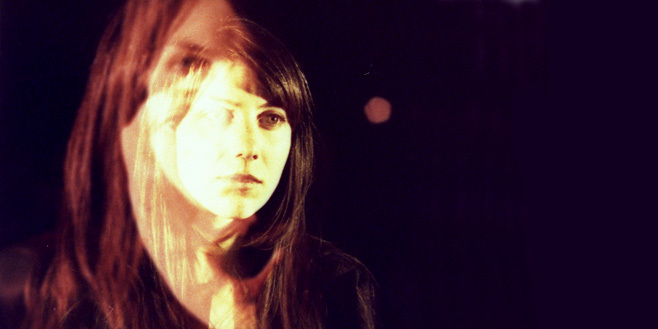 Hopping over from Baltimore to LA, this is Hello Stranger by Julia Holter. Very much a song to wake up to on Sunday mornings, which is just as well as Mary Anne Hobbs is where I first heard her and I checked out the album ‘Loud City Songs’. It is neither immediate, loud or catchy but gets under your skin after a few plays. This live version doesn’t have some of the ambient effects (waves crashing, birdsongs) from the studio recording, it but is great nonetheless. Make a nice cup of key and settle back. Check out Roy and Andy’s choices for today below. You can catch up on our Top 20s so far here…. Brilliant single, great album and one of the highlights of the year for me was seeing him at Brixton last month – pure genius. It has grown on me over the last couple of months. The first few plays it seemed a bit ‘obvious’, but good to see he is now established as an artist in his own right. My number 18 is ‘Time’ by Jungle. A masterful slice of organically created electro-funk with a distinct Parliament/Funkadelic swing. Great video as well, showing that Samuel P Herring from Future Islands isn’t going to have things all his way when the awards are given out for 2014 ‘Dad Dancer’ of the year. I agree, a fantastic single. There seems to be a growing trend towards male falsetto voices over the last couple of years. The album this comes from is very strong as well.